Melksham Station is now served by up to 18 trains per day, and it's the gateway to the town for many new visitors. 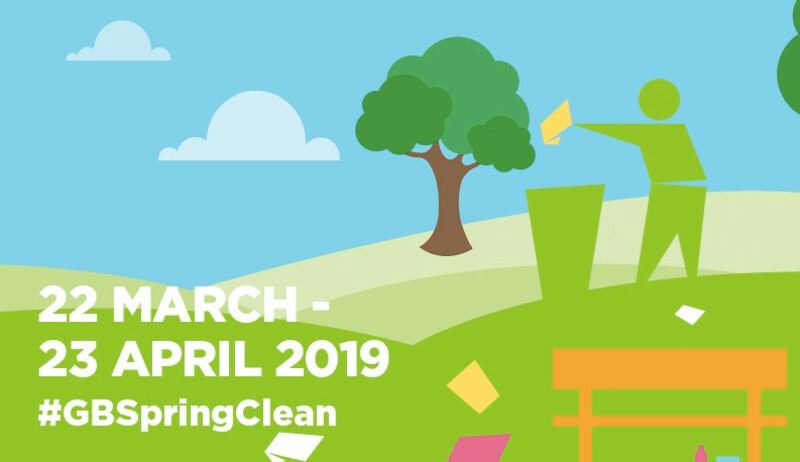 As part of the Great British Spring Clean, the Melksham Rail User Group with support from the TransWilts CIC are organising a Litter Pick and clean up at Melksham Station starting from 10 a.m. on Saturday 13th April 2019. If you are available to help, we would love to have you join us on 13th April. We are arranging for a Great Western Safety Briefing on 22nd March (provisionally set for 14:45, lasting on hour) and if you come along to tht you can also get a station safety clearing so that you can help with things like the planter all through the summer. Sorry you missed 22nd - but only 1 of the 9 zones needed the briefing so don't worry - get in touch and come along. Hoping to set up a station specific briefing soon anyway. Please email ( info@mrug.org.uk ), leave a message on our MelkshamRUG Facebook page, or call 01225 708225. The MRUG co-ordinator for this event is Graham Ellis. We will be borrowing litter picking equipment courtesy of the Town Council. Please come sensibly dressed in long trousers and wearing stout shoes.